It’s time to give your Hawaii holiday a digital upgrade. Here are the best smartphone apps to enhance your Hawaii travel experience, and they’re absolutely free! 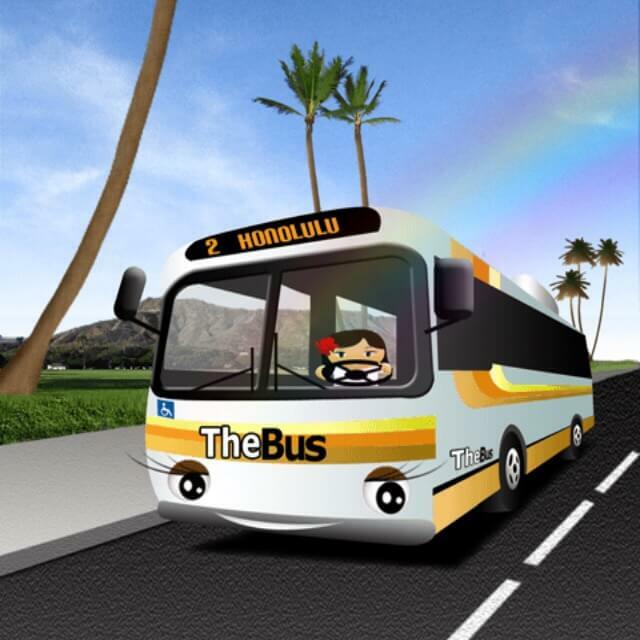 DaBus2 uses real-time data from Oahu Transit Services to GPS track all “TheBus” services island-wide, providing accurate arrival information. This is an essential travel app if you’re planning to ride Oahu’s public bus system. • locate nearby bus stops. • explore different island bus routes. • see the map location of any bus. TIP: DaBus2 is the replacement app for DaBus, make sure you download DaBus2. Yelp helps people find great local businesses thanks to users who provide helpful reviews. This app is popular across the Hawaiian Islands, it is a fabulous resource to find just about anything you are looking for. • locate highly-rated restaurants and bars within close proximity. • see photos of dishes to help you choose what to order. • find specific businesses e.g spas. • check the events listing for what’s on. 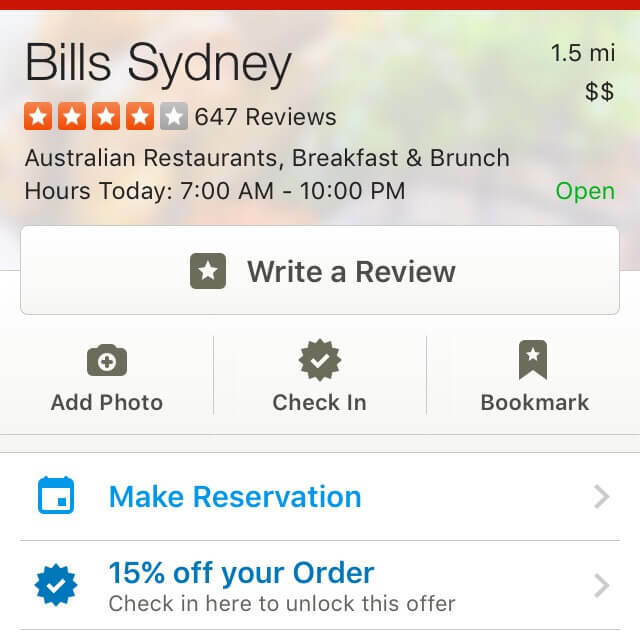 TIP: Inspect the businesses Yelp profile for Check-in Offers (pictured is Bills Sydney in Waikiki offering 15% discount). 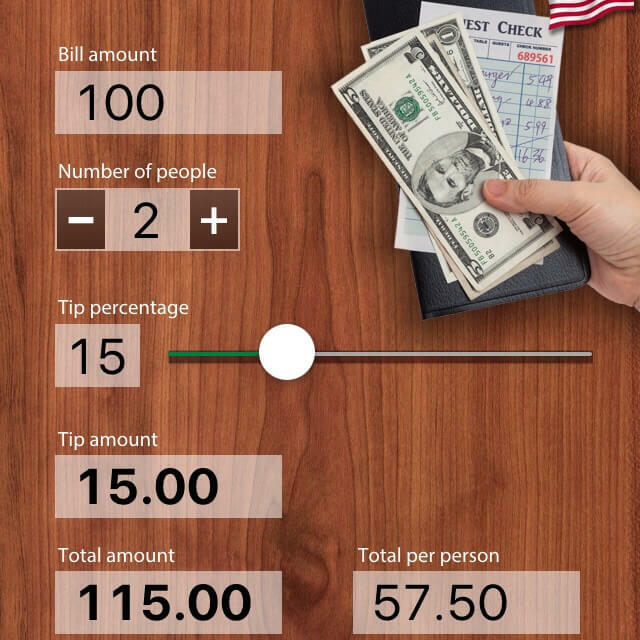 Tip Calculator USA works out tipping math. 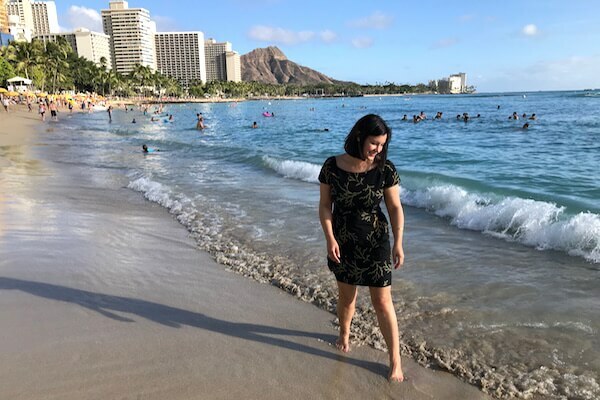 Most of the hospitality staff you will encounter on your Hawaii holiday depend on tips for their living so it’s important to get it right, this app is a must-use. • work out any tip based on the bill amount, number of people who are splitting the bill and the percentage tip. TIP: Standard practice for tipping is 10-20%, dependent on your satisfaction of the service. For a more detailed overview read this article on Tipping in Hawaii. 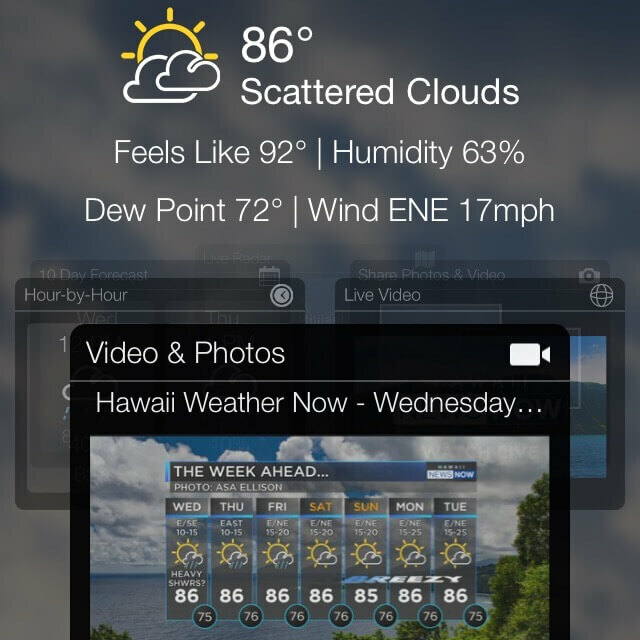 Hawaii WeatherNow provides real-time Hawaii weather information. This app has all of your holiday weather needs covered and the alert notifications will come in handy during weather emergencies. 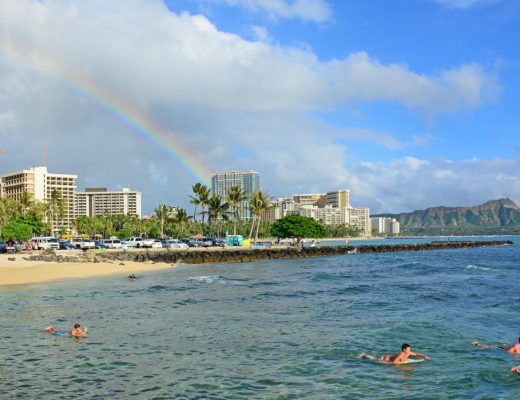 • gain real-time Hawaii weather forecasts up to 10 days in advance. • watch the latest Hawaii weather reports on video. • get Severe Weather Alerts issued by US National Weather Service and Station Alerts issued by the local news station. TIP: Easily change the app settings from ℉ to ℃ and MPH to km/h. Hawaii Here is a special section of the Hawaiian Airlines app, think of it as your pocket guide to the Hawaiian Islands. This Hawaii travel app is made by locals and offers their top picks on each island. • gain ideas for island experiences. • search for Food, Shopping, Nightlife, Beaches, Hotels and more. • find bars under various categories including Beer Garden, Brewery, Dive Bar, Gay Bar, Karaoke Bar, Nightclub, Pub, Sake Bar, Sports Bar, Whisky Bar, Wine Bar and more. TIP: Hawaiian Miles credit card holders can view Special Offers to see which outlets will earn them points. GoHawaii is the official tourism board app for the State of Hawaii. This Hawaii travel app is worth a read, it features a lot of important destination information. • find sites and attractions on each Hawaiian Island. 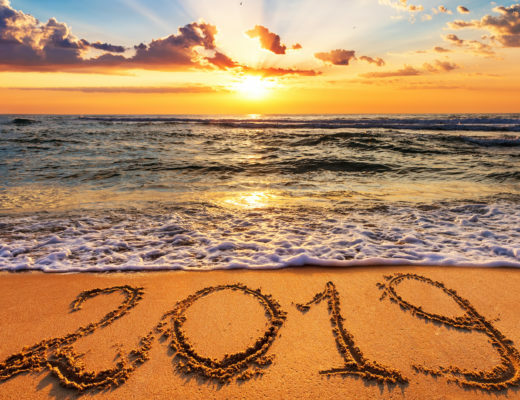 • review travel smart tips and safety advice. • find Hawaii emergency contact details. • download Locomoji, Hawaii-inspired emoji! TIP: Don’t miss the Welcome video, you’ll get to hear Hawaiian language! Hawaii Travel Guide by Triposo is an impressive user-friendly travel guide series. This Hawaii travel app crunches algorithms of millions of websites and reviews to deliver recommendations. • read general destination information. • cherry pick hotels, sights, activities and restaurants. • find parking and grocery store locations. 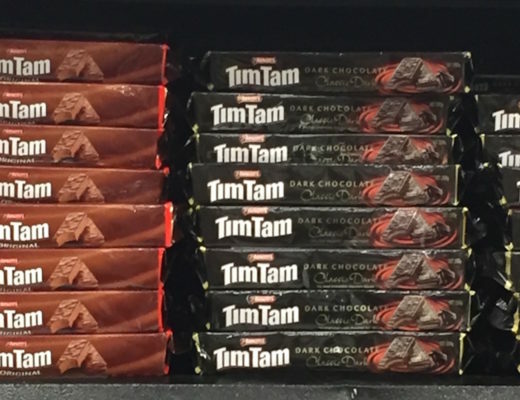 TIP: If you upgrade to the Pro version you’ll get access to premium Fodor Travel Mini Guides. Uber is a life-changing app in terms of convenience, and it’s cheaper than using local taxis. 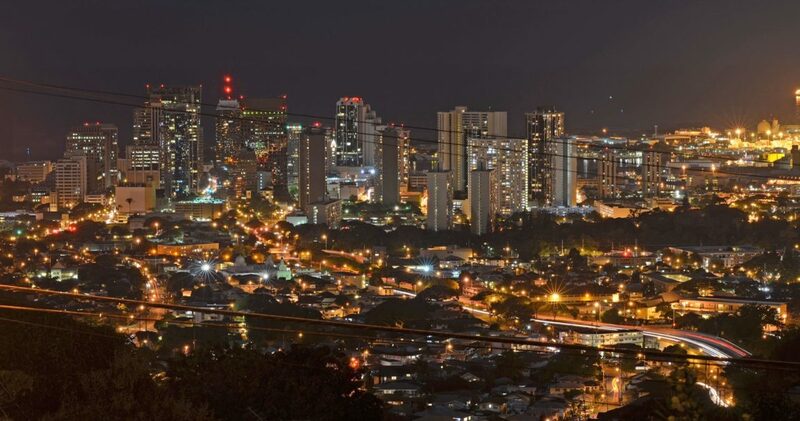 This app makes travelling in and around Waikiki, Downtown Honolulu and Diamond Head a breeze. • find your exact location at any time, drop your pin for a pick-up and follow the GPS tracker of your car. • make payment easy, the ride is billed to your credit card and your receipt is emailed to you. • meet and chat to friendly local drivers. GetYourGuide is a cool app, best used when you are already in Hawaii. This travel app enables you to book last-minute tours and activities on the same-day or next-day only, all confirmed via the app in real-time. 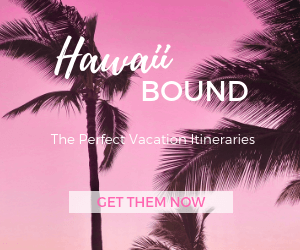 • browse, book, pay and confirm 120+ last-minute things to do in Hawaii. 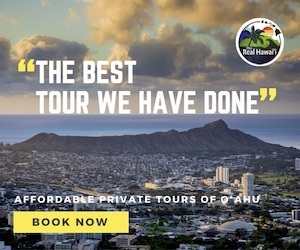 • find essential need-to-know Hawaii tour and activity information. TIP: Use the Favourites feature to mark tours and activities you are interested in, ahead of time. Hawaiian Words is a fun introduction to the Hawaiian language. Hawaii is the only U.S. state with two official languages, Hawaiian and English. 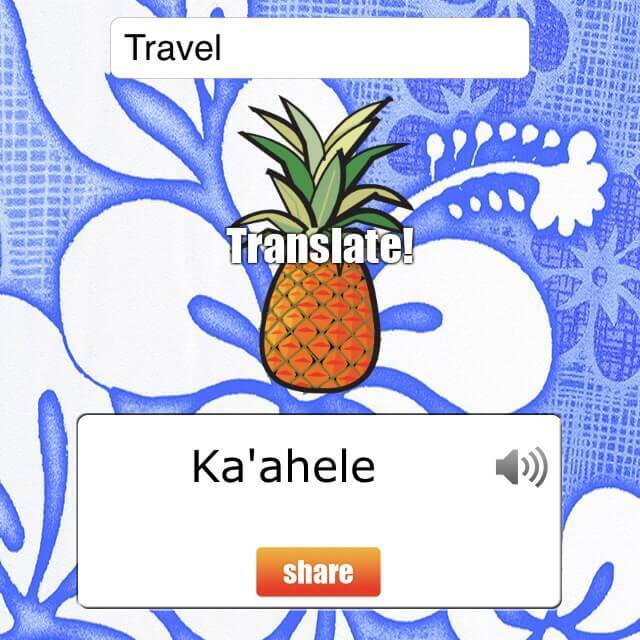 This app helps you learn over 1700 common Hawaiian words, popular phrases and slang. • learn the basics of the Hawaiian language. • learn a Hawaiian Word of the Day via a daily notification. • Upgrade to hear words pronounced in Hawaiian out loud. TIP: Upgrade to also permanently remove the ads. 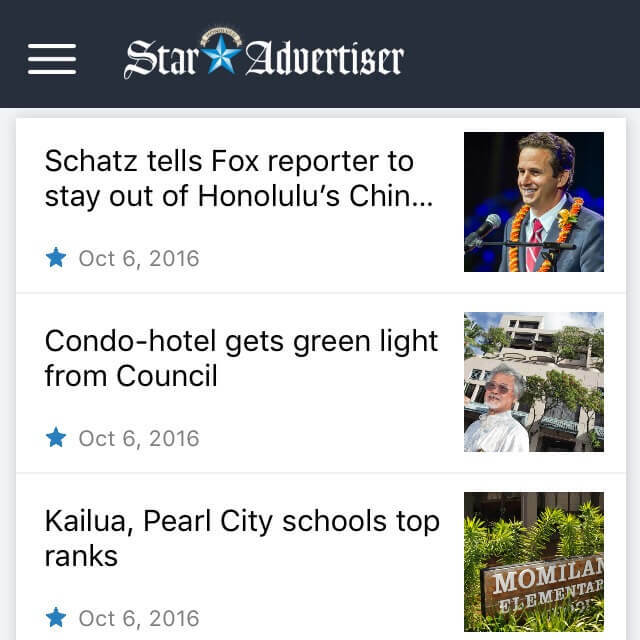 Star-Advertiser, Hawaii’s only print newspaper, is a top source for breaking news across the islands. This app provides a summary of local and international news, business, sports, entertainment and more. • find the top news stories of the day. • keep up with Hawaii local news. • see live traffic updates via street cam images. TIP: If you see something newsworthy submit a “News Tip” via the app. Don’t forget to call your mobile provider before you depart! Ask them about your plan in regards to international data and roaming charges. You’ll want to make sure 1. your phone will work in Hawaii 2. that your plan covers you for international calls, messages, texts and data and 3. what the applicable rates will be. 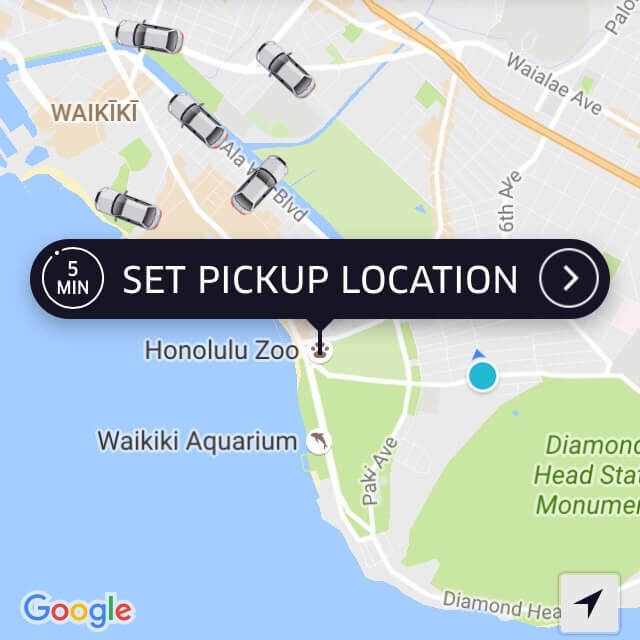 If it sounds too expensive, make sure your phone is unlocked and look into buying a U.S. pre-paid sim card in Hawaii (T-Mobile and AT&T are good options).